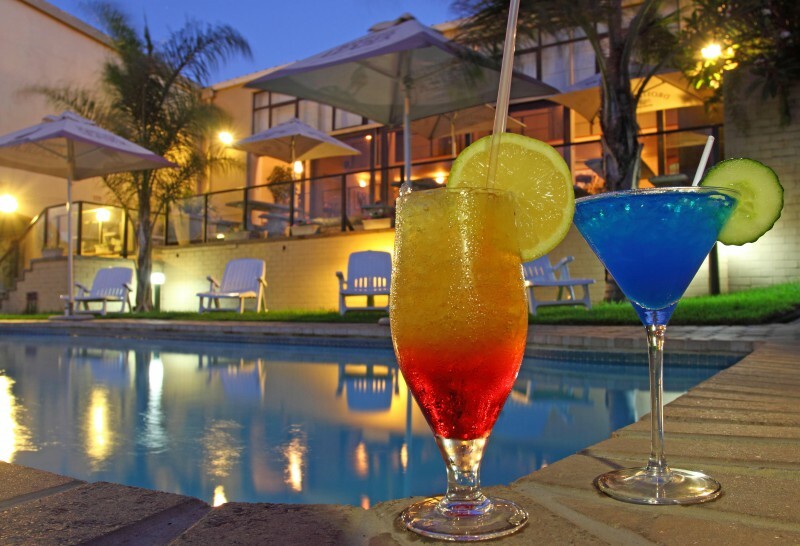 The Hotel Portao Diaz is an ideal venue for holidaymakers in Mossel Bay, and with more than 50 years in the industry, the hotel offers every visitor a unique experience in a South African setting. 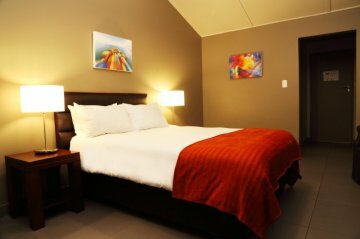 Friendly and professional staff, combined with a rich history, makes for a rewarding experience for both the businessman, and the leisure traveller. 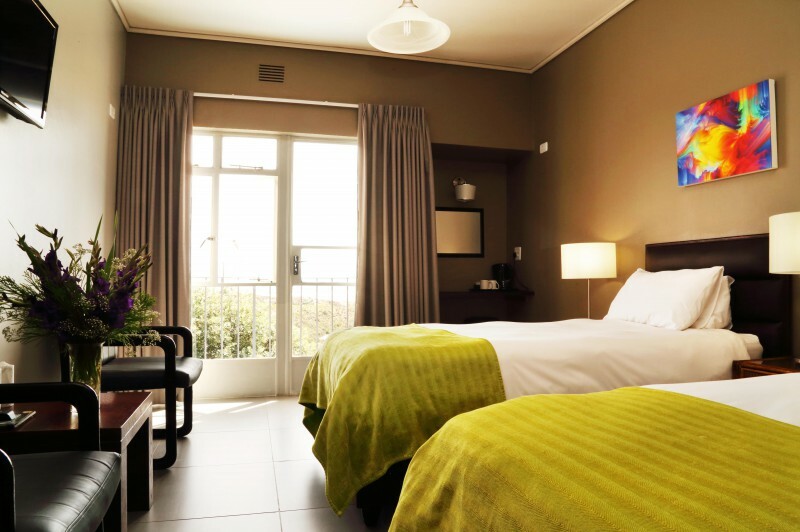 The hotel made history as the only hotel to accept black and coloured guests during apartheid, and it is still carrying through that rich history to this day to make it the benchmark of South African living. 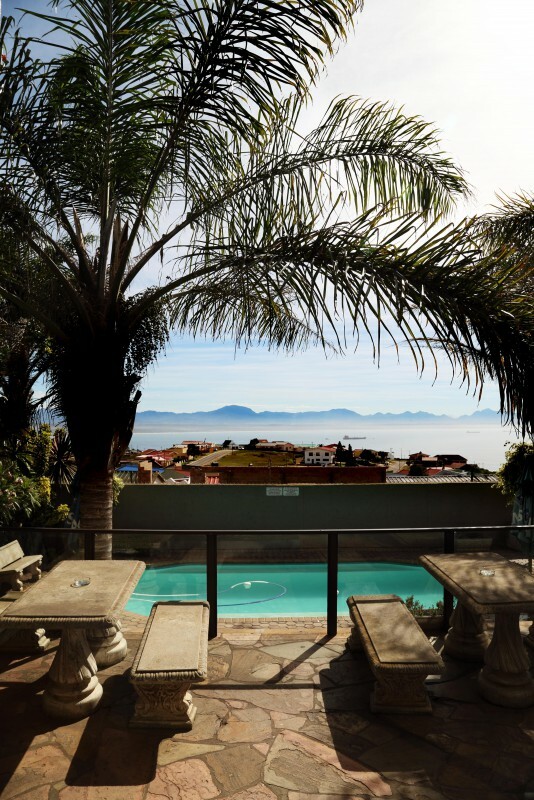 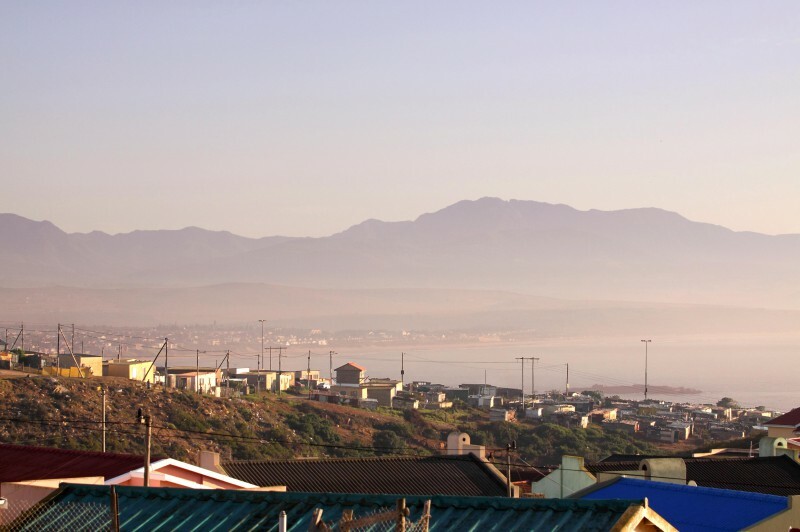 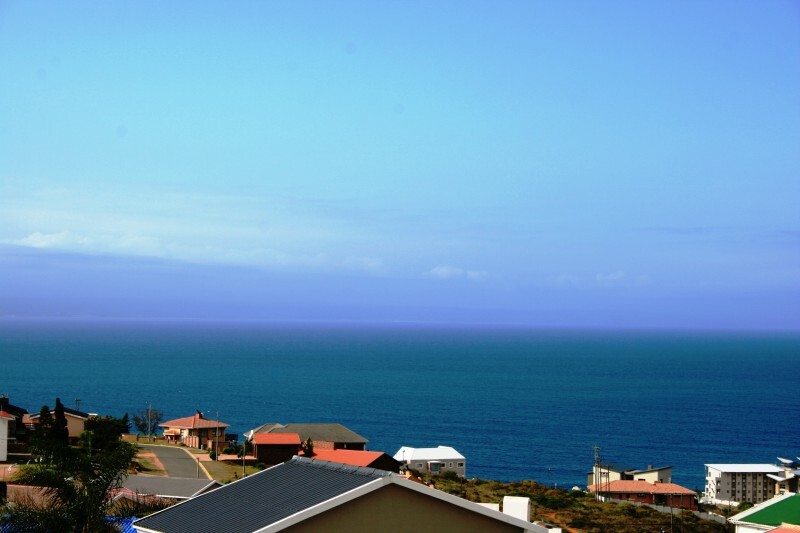 Situated in D'Almeida, Mossel Bay the hotel offers beautiful panoramic views of the bay and the Outeniqua Mountains. 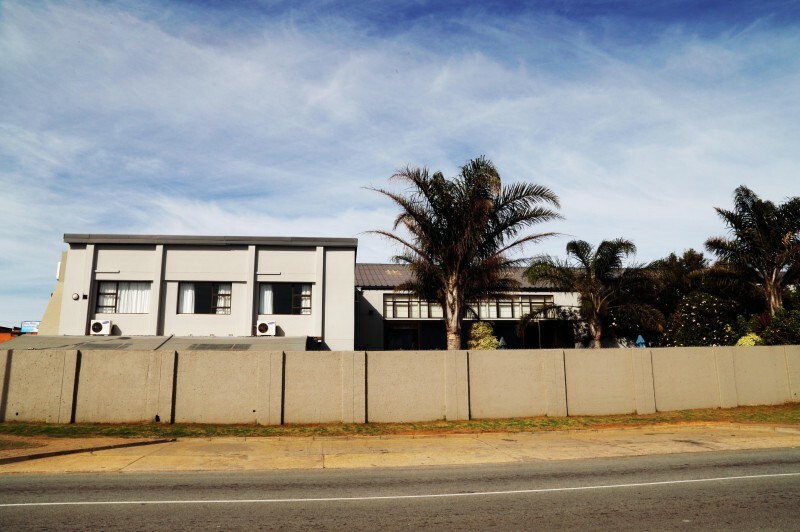 The hotel is less than an hour's drive from George International Airport, and is close to the centre of town with its various pubs, restaurants, museums, casinos, and shopping centres. The hotel boasts newly redesigned rooms in true South African-style, and comfort abounds in every room. 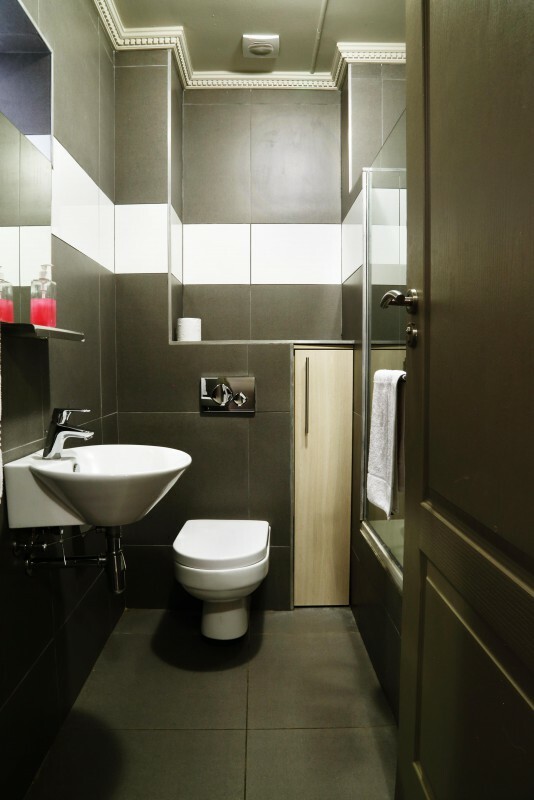 Room facilities include en-suite bathrooms, tea- and coffee-making facilities, and a hairdyer on request. 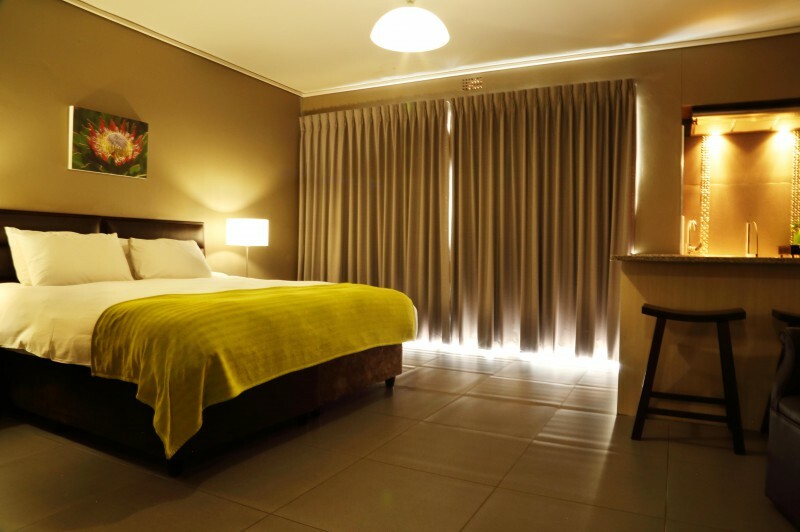 Some of the rooms have self-catering facilities as well. 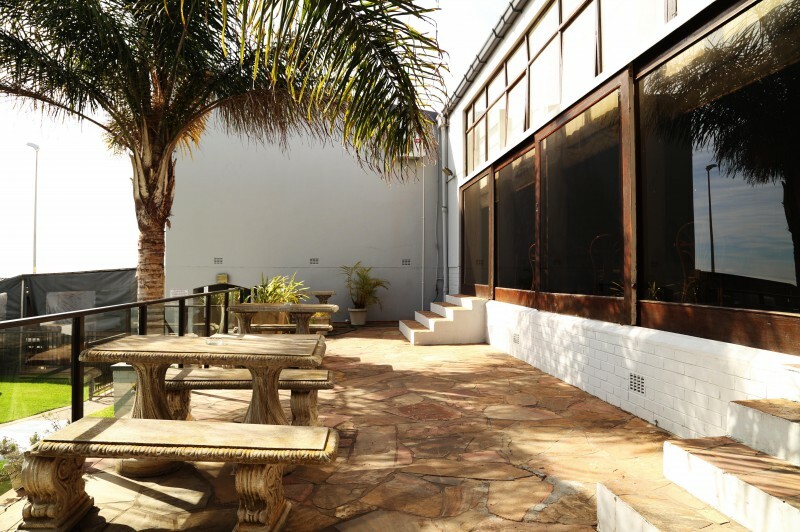 The hotel's Restaurant offers seating for 100 guests, and a traditional South African menu is available throughout the day. 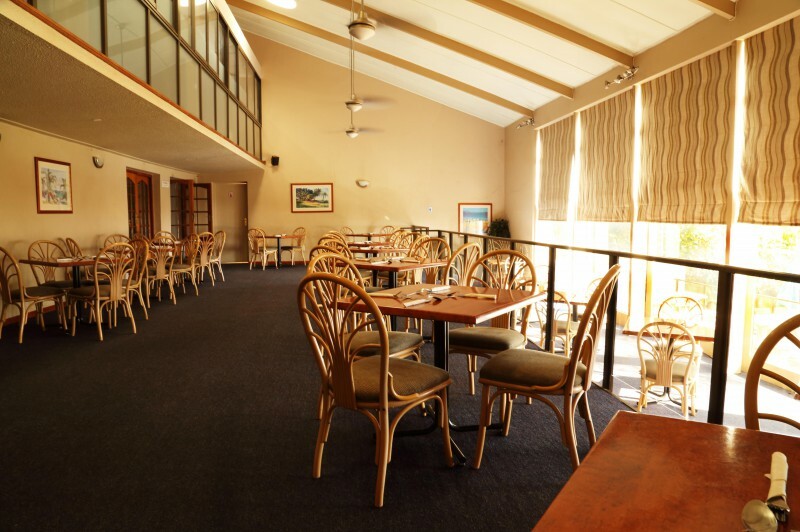 The cosy Jazz Lounge bar features a big-screen TV to keep up with live sporting events, as well as a fireplace, comfortable seating and pool table. 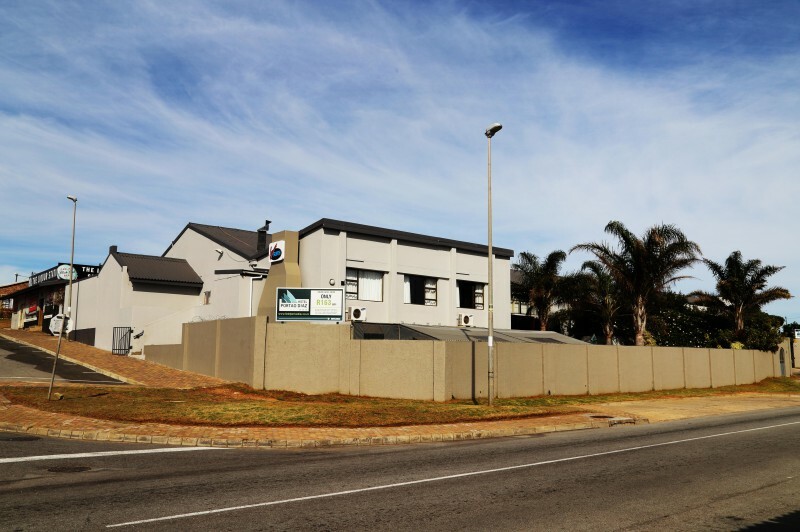 Secure parking is provided. 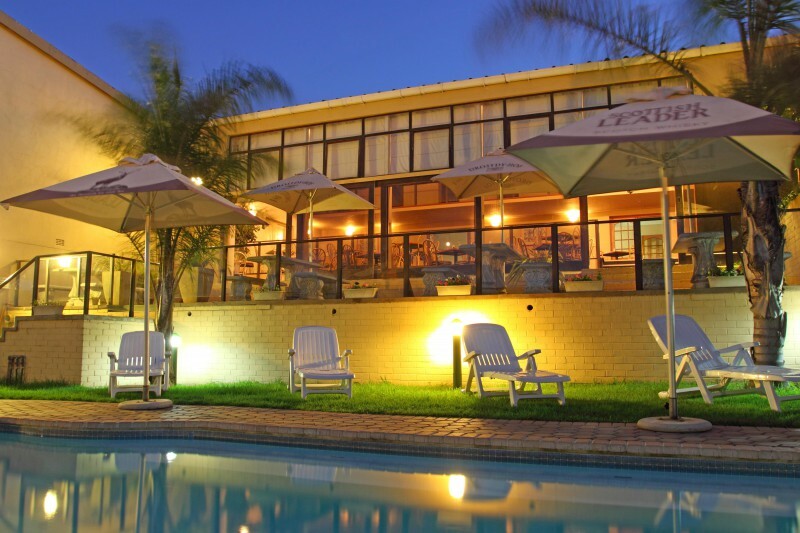 The hotel has a swimming pool and wireless internet access.